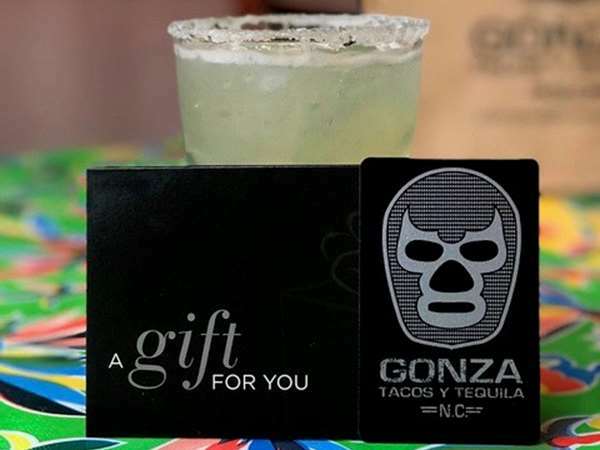 Gift cards are the perfect gift for any occasion. Select your amount and quantity below, and order yours today! Please note: Your order will be processed and mailed within 3-5 business days of its receipt. Gift cards do not expire. Gift cards cannot be redeemed for cash.